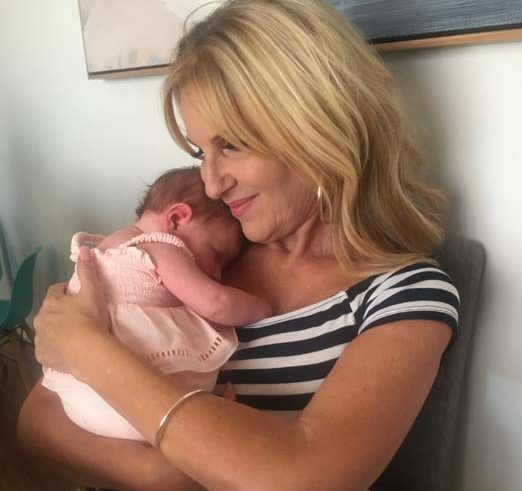 She’s a mother of four, grandmother to two, worked as a journalist for 25 years, lived on the Mornington Peninsula for all of that time, and was one of the participants of Married at First Sight. 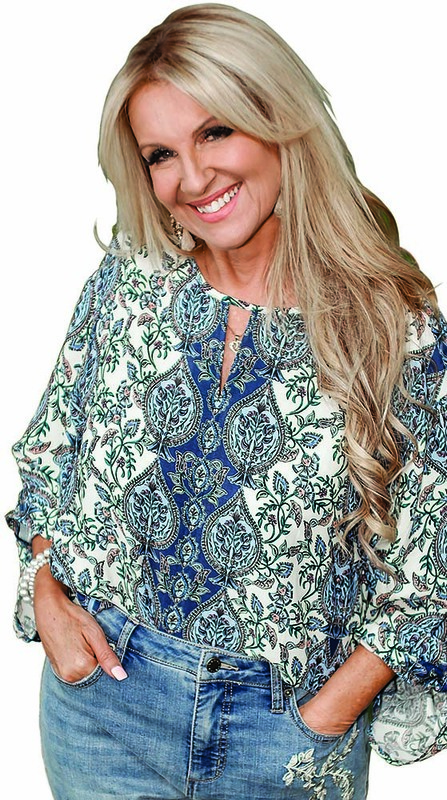 Peninsula Kids Magazine talks to Melissa Walsh about her decision to put her love life in the hands of the experts in the social experiment that tests if science can find a soul mate, and life after the show. Never expecting to hear anything back, Melissa deleted the video and went about her everyday life until a week later when she had a message from a Married at First Sight producer. 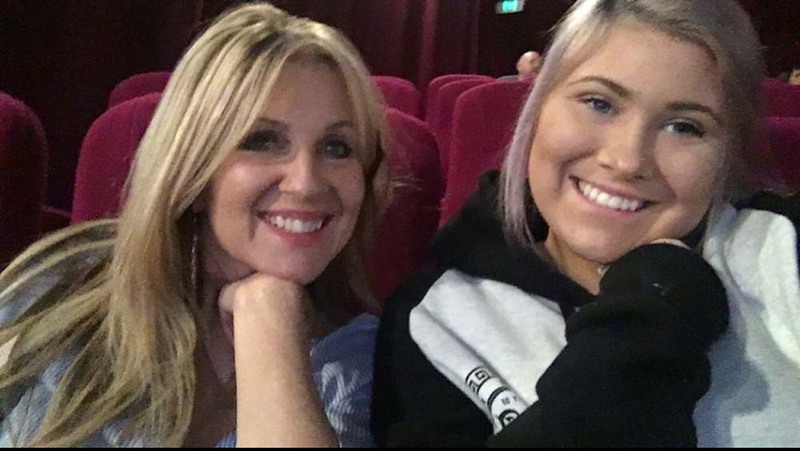 Being a mum with grown up children as well as a 15-year-old (Ellie) living at home, it was important to Melissa that she discuss the prospect of doing the show with her family. “While the application process was intense and went for several months, I decided fairly early on to talk to my children about it as I wanted to make sure they had no concerns,” she said. For Melissa, the hardest part of being on the show was the two month absence from her family and home. For the most part, Melissa says it was an incredible experience and she was able to chat to her children when not filming. 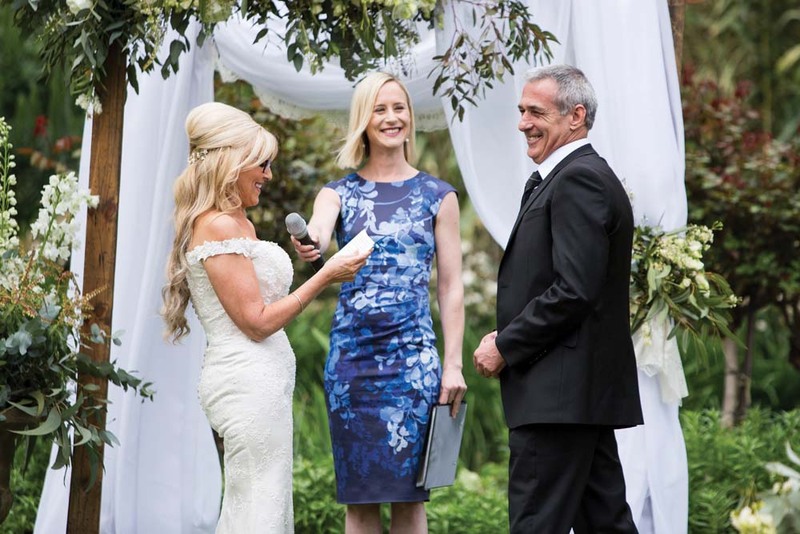 For Melissa, one of the great things about doing the show was coming back for home visits and family time, and introducing her TV husband John to the family. 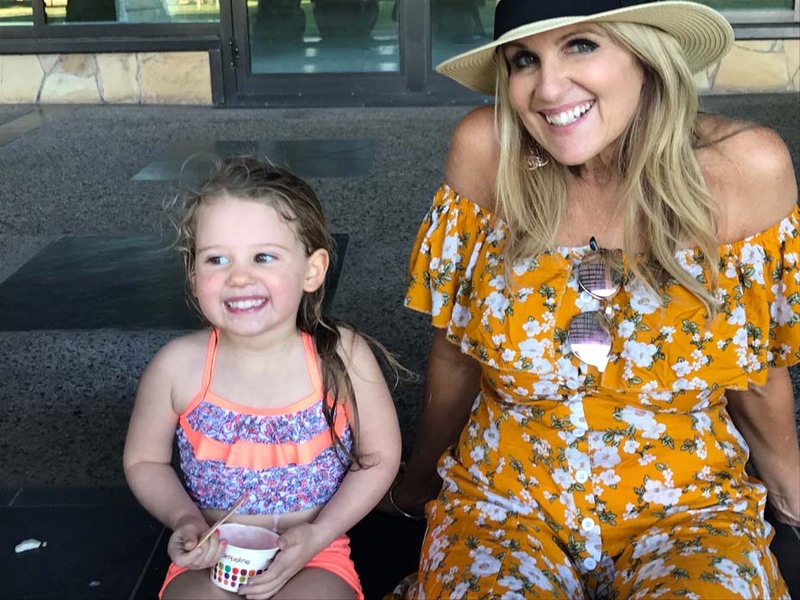 While Ellie coped well during those two months filming, Melissa says it was wonderful to get home and be back in normal life when the show ended.